Make sure you check out the newest issue of The Artisan Notebook. 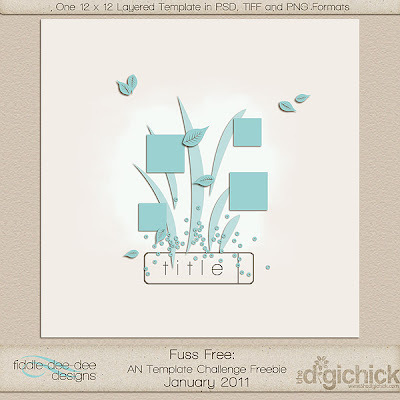 You'll find the current Fuss Free Template Challenge and a free template inside! Check out the issue for complete details about the challenge and prizes. Click on the image to go to the Digital Scrapbook Artisan Guild for subscription or issue purchase information. If you are participating in the challenge, please leave a comment on this post with a link to your layout using the template challenge freebie. Thanks! Here's my version of your template...love it by the way along with all your templates.